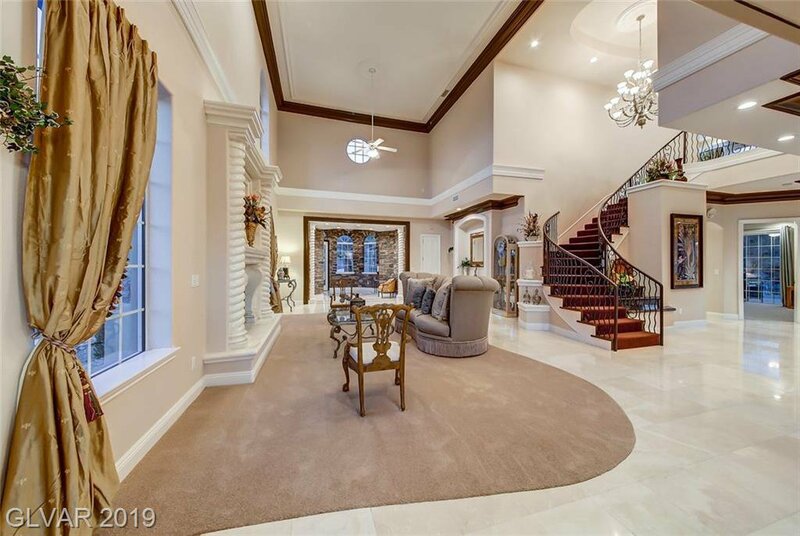 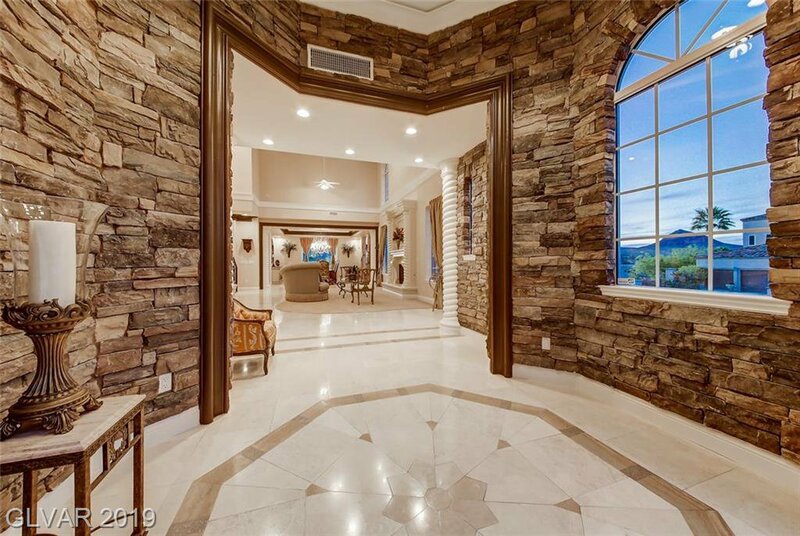 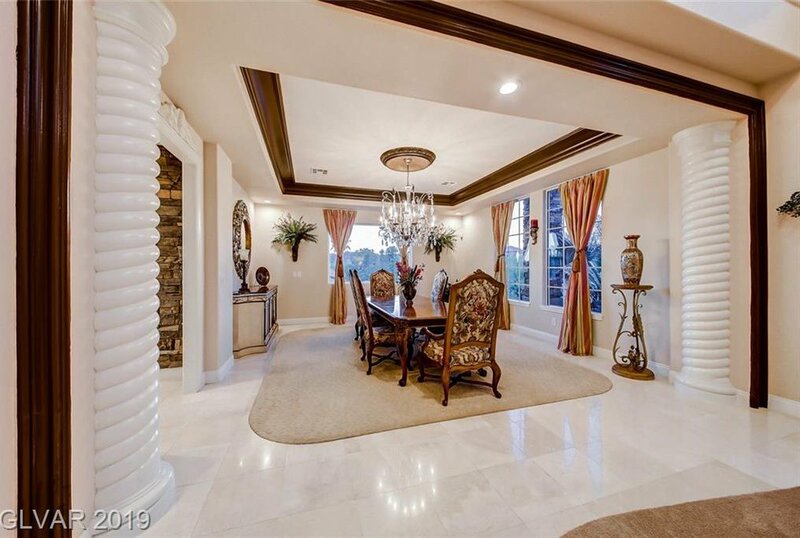 One of a kind Custom Estate w/Lake,Mountain & golf course views majestically poised in exclusive South Shore. 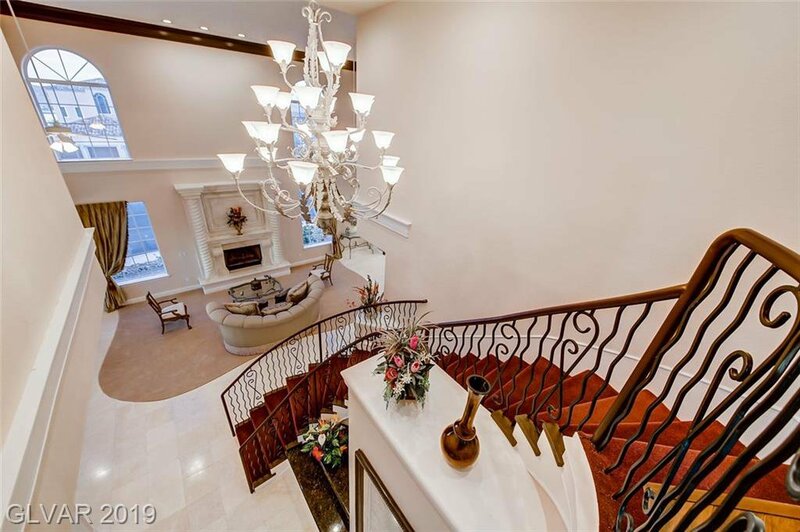 Exquisite artistry from the moment you enter this masterpiece. 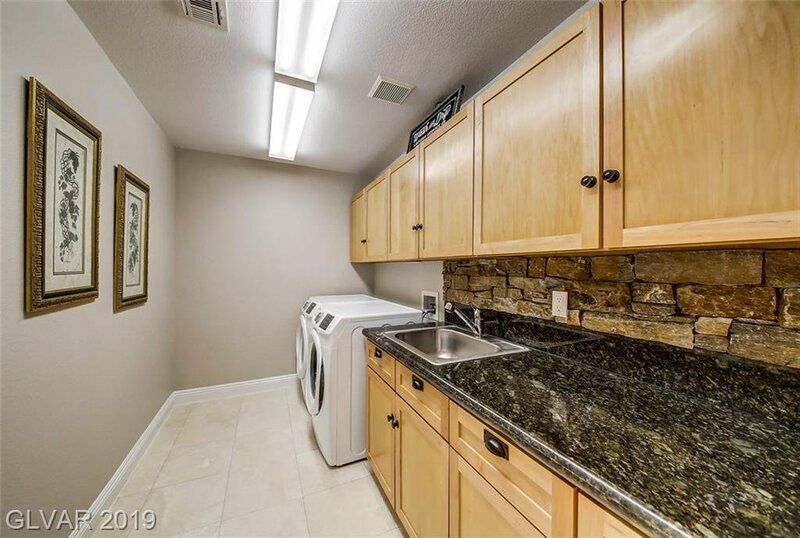 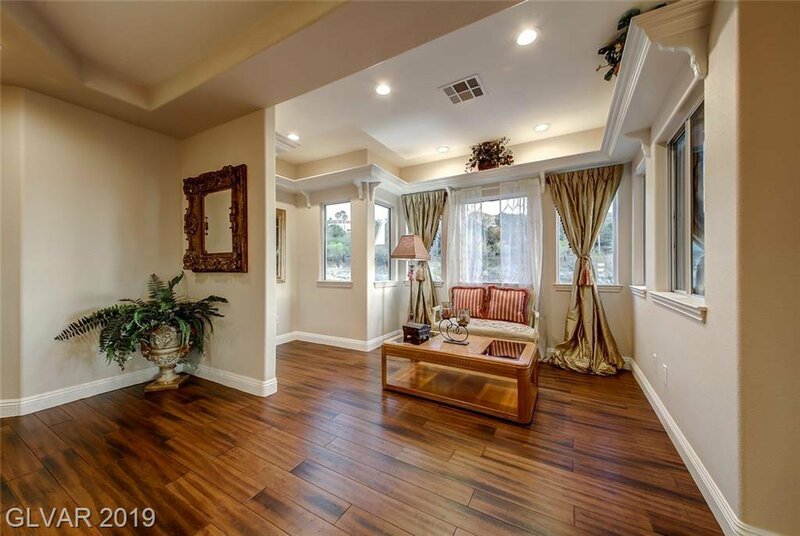 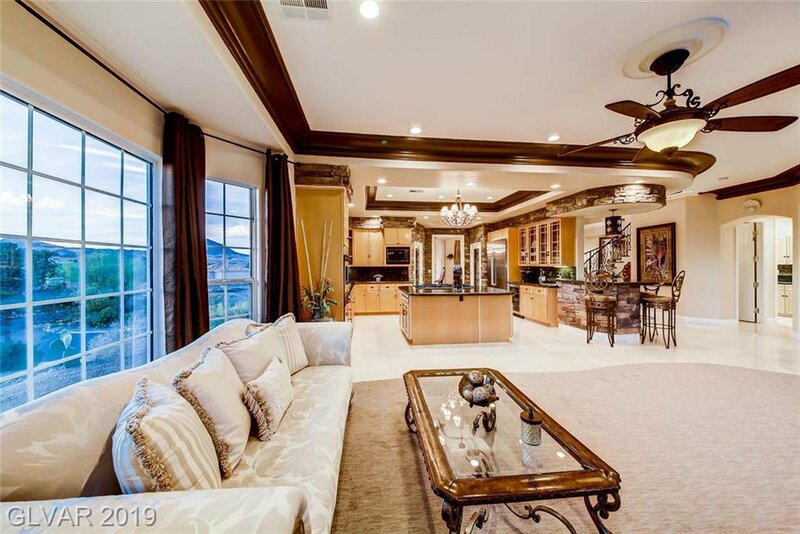 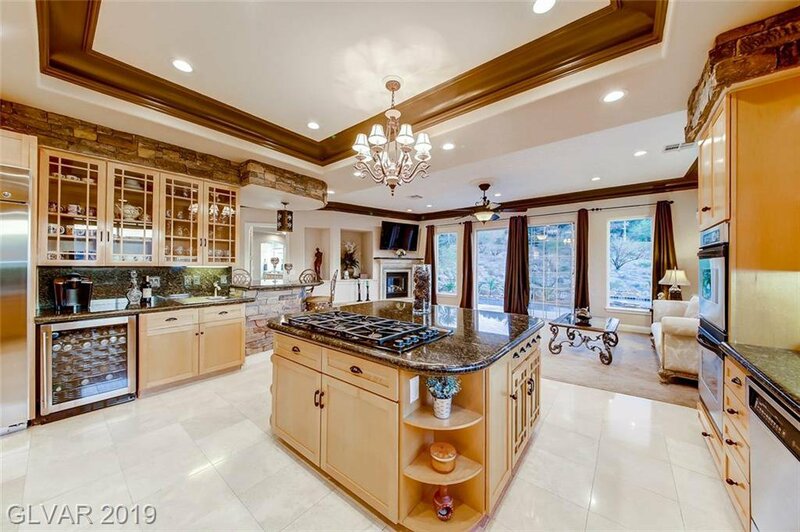 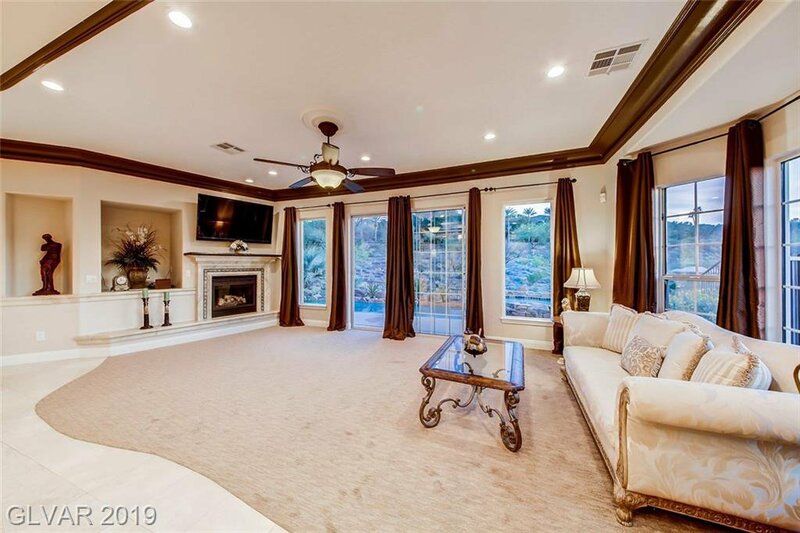 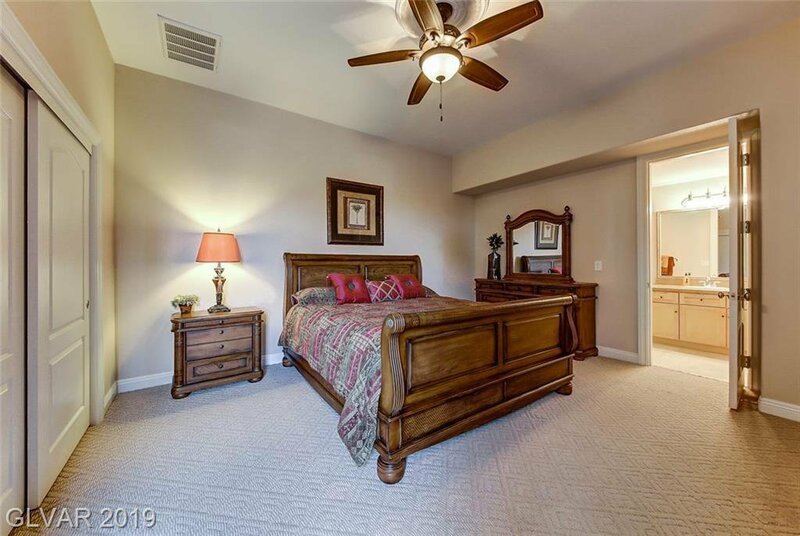 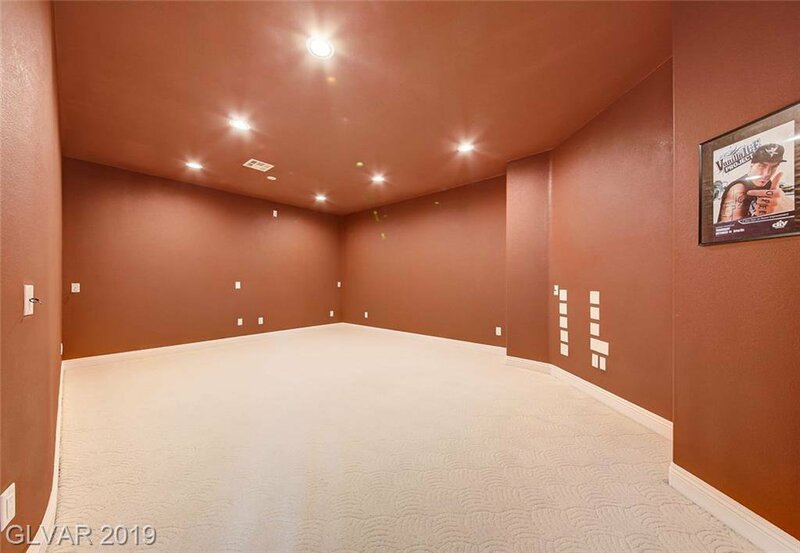 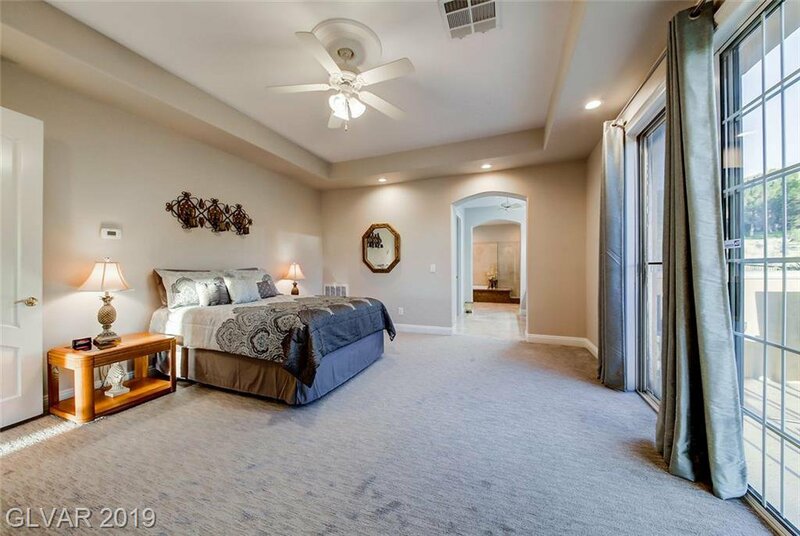 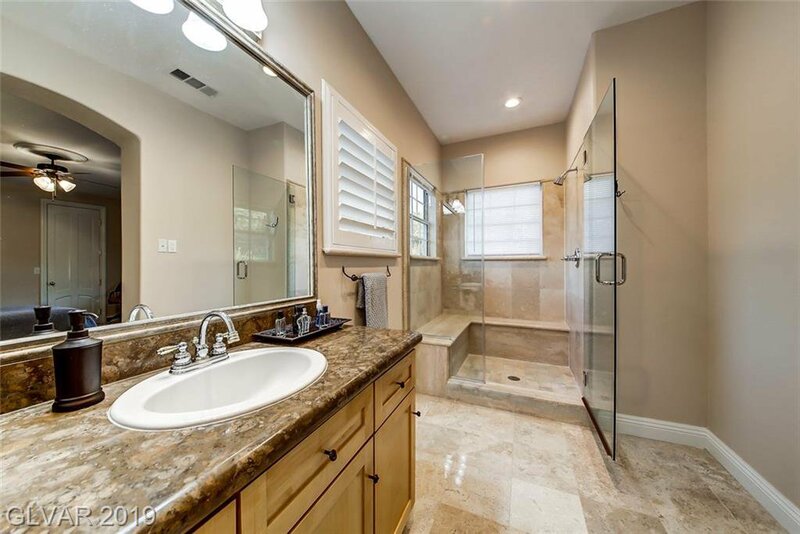 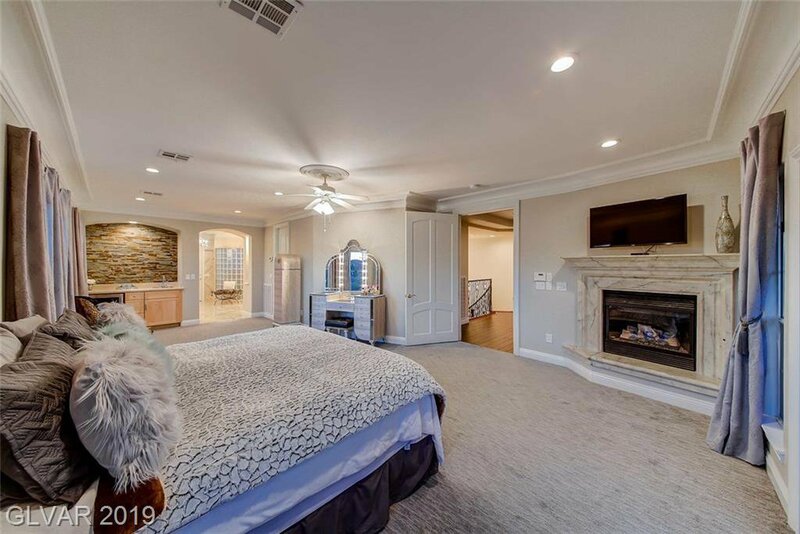 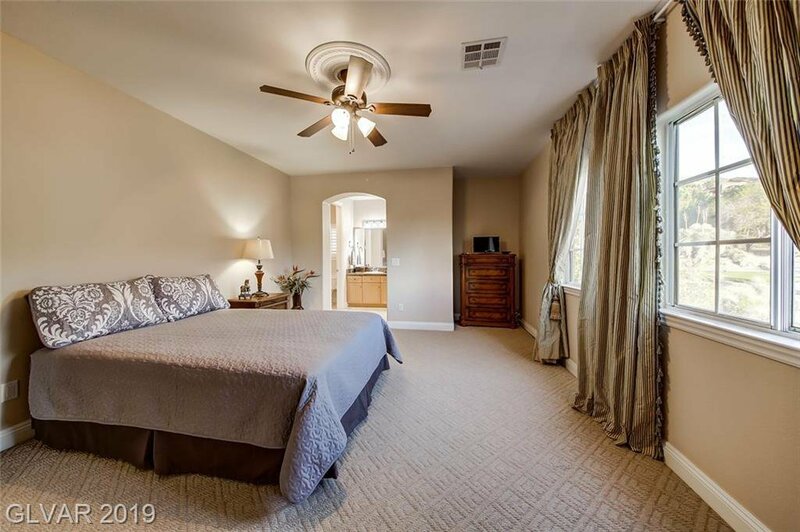 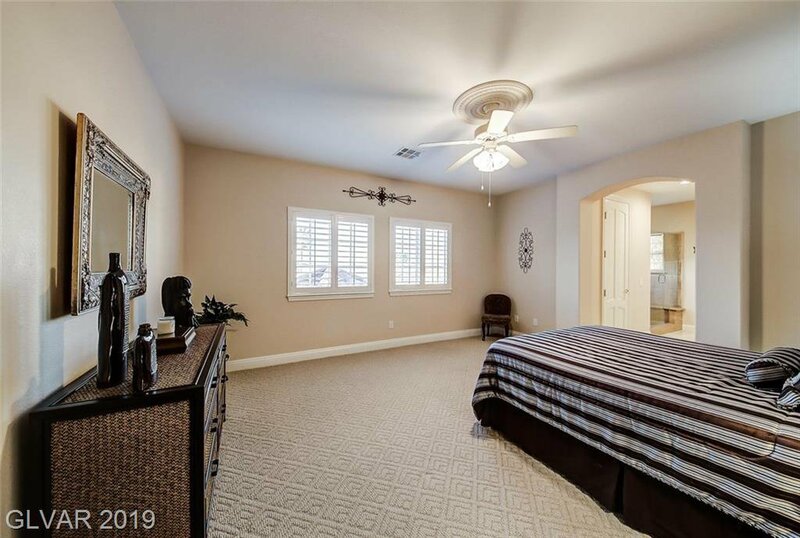 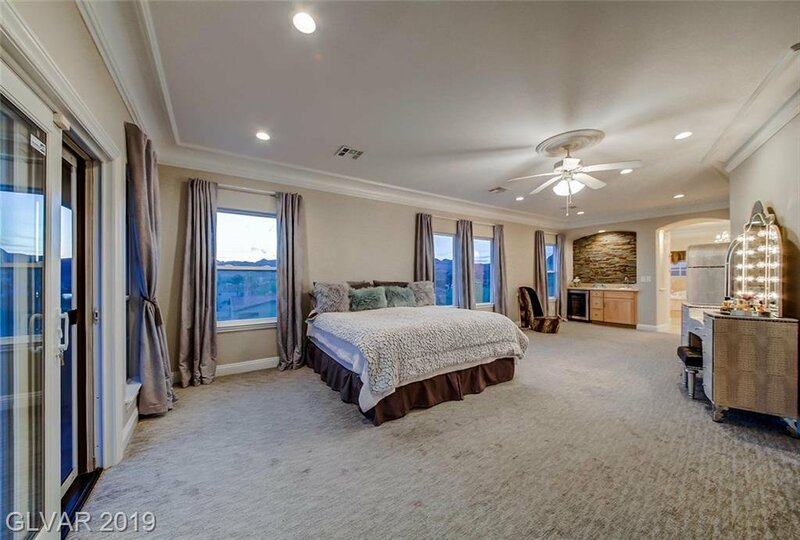 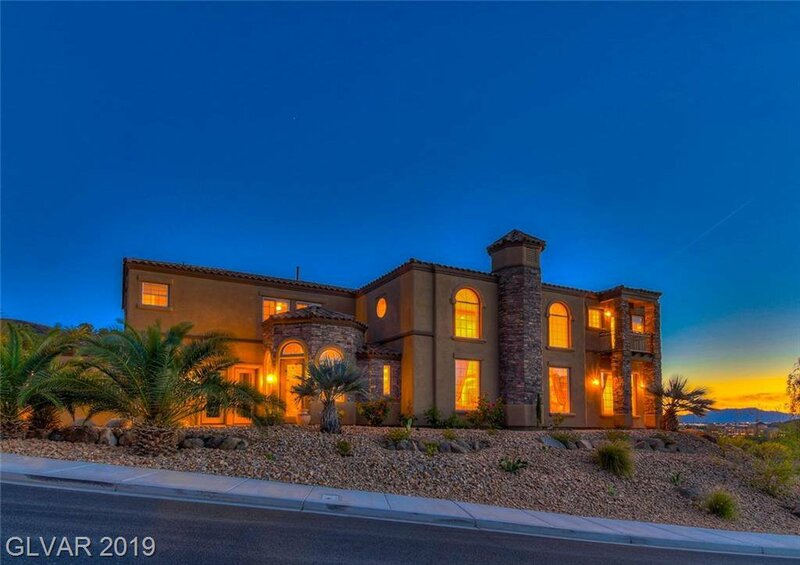 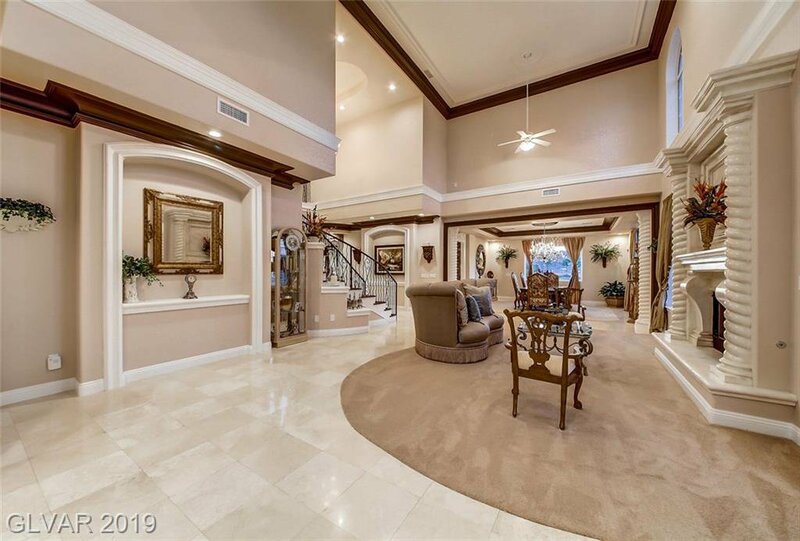 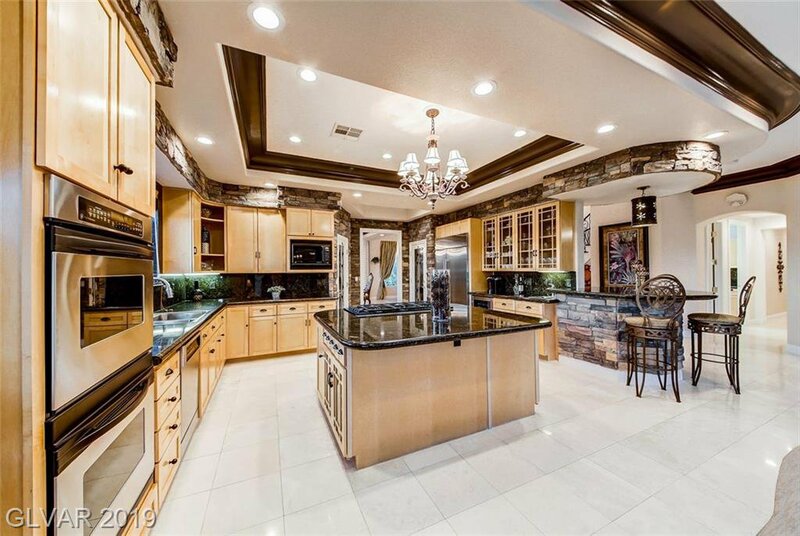 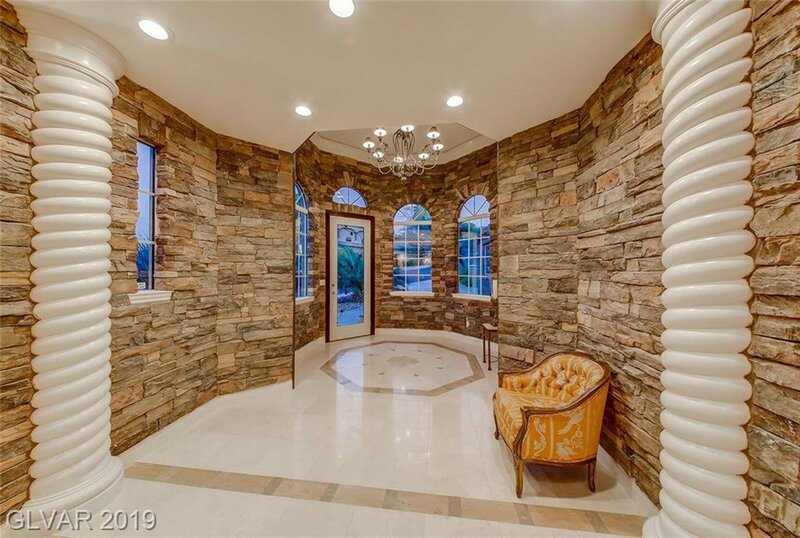 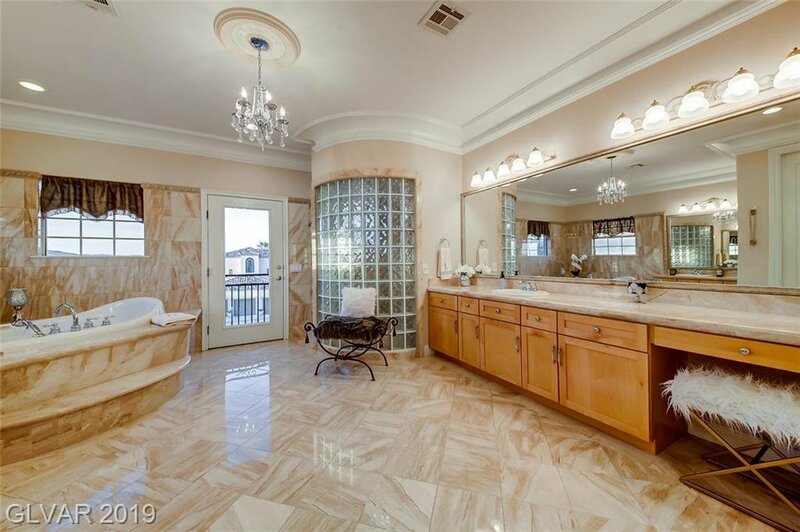 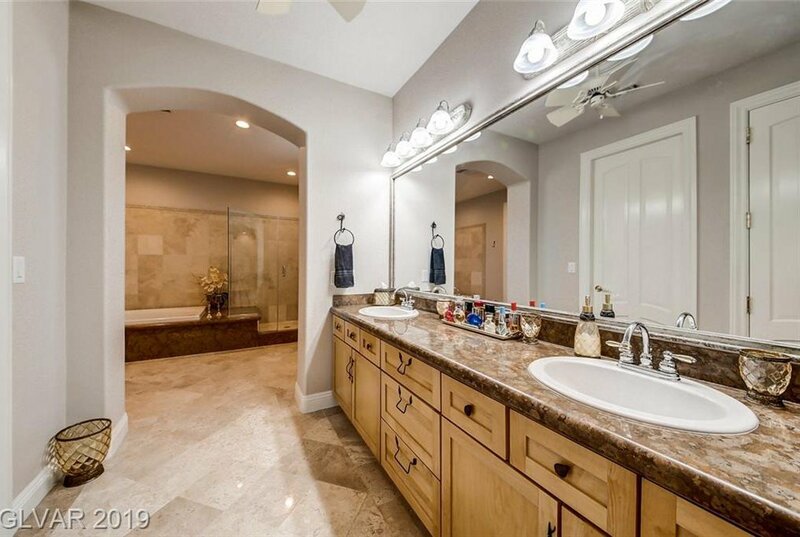 Elegant chefs kitchen w/expansive island,wet bar & wine room.Two master suites w/additional en suite bedrooms,media room,loft & guest casita. 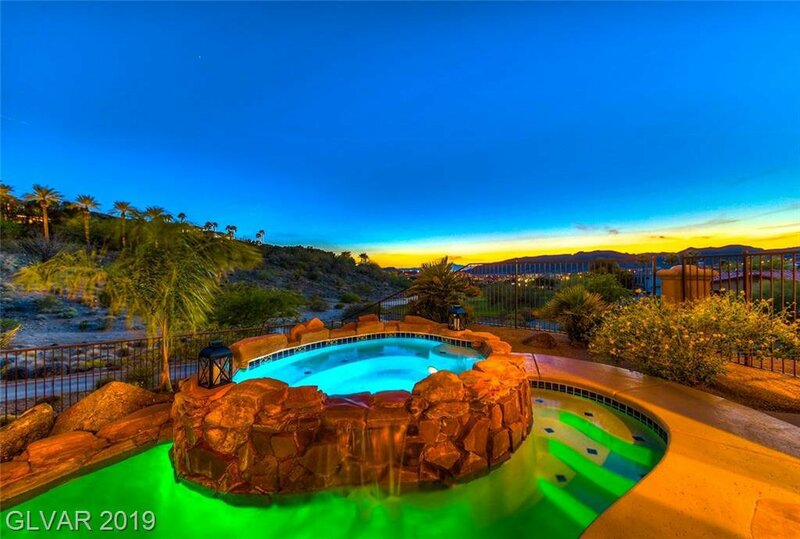 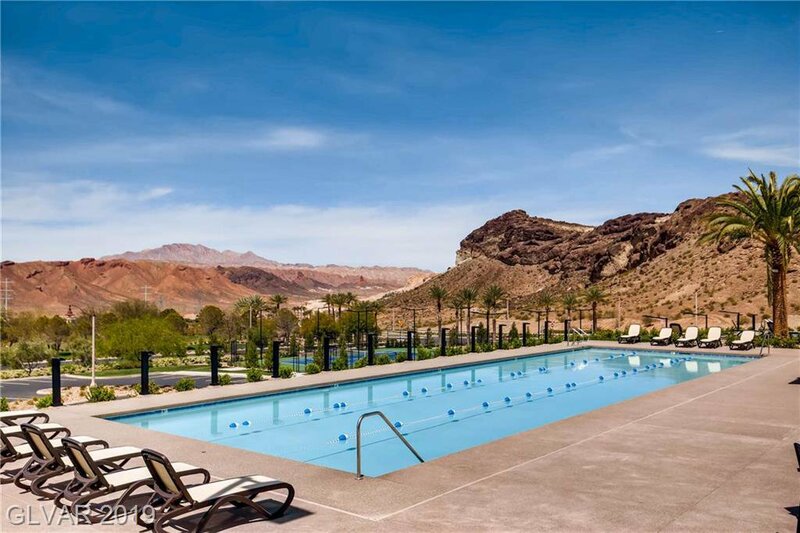 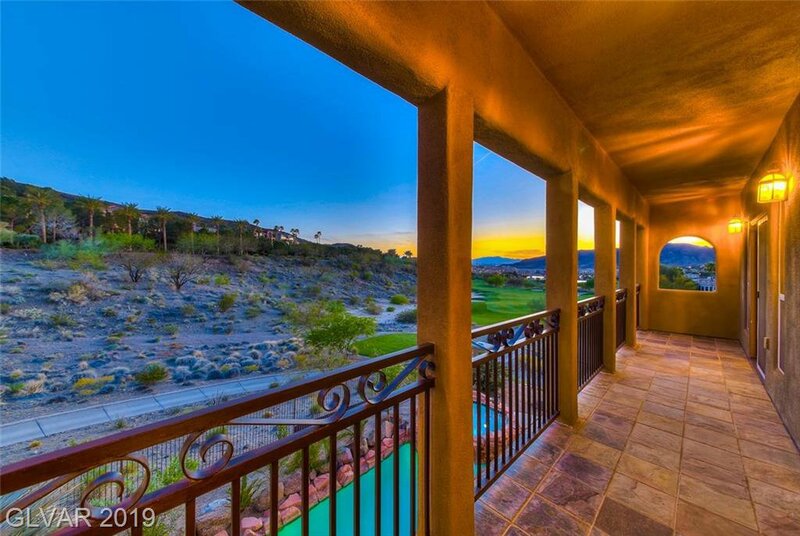 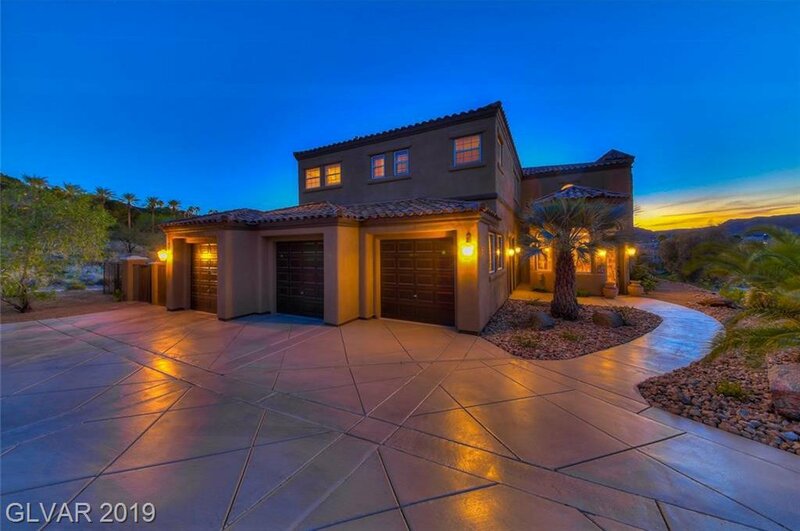 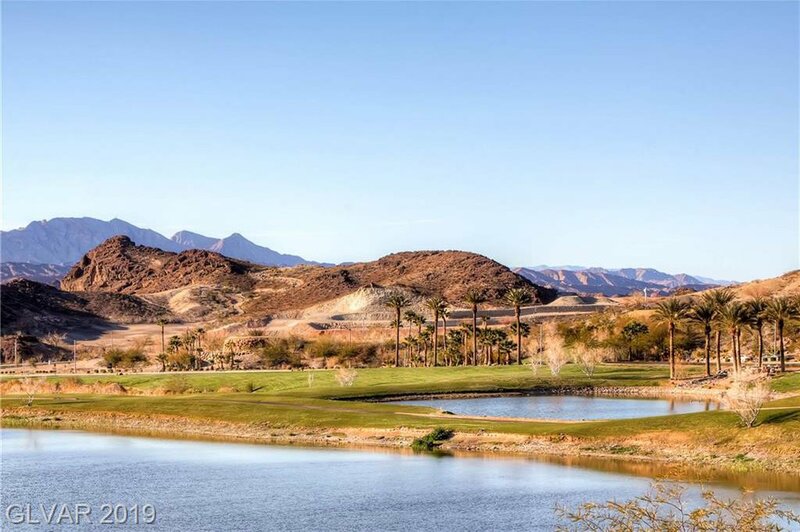 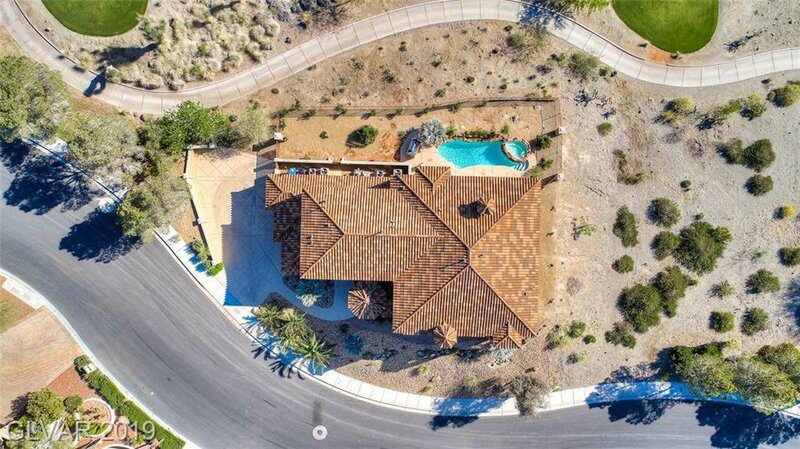 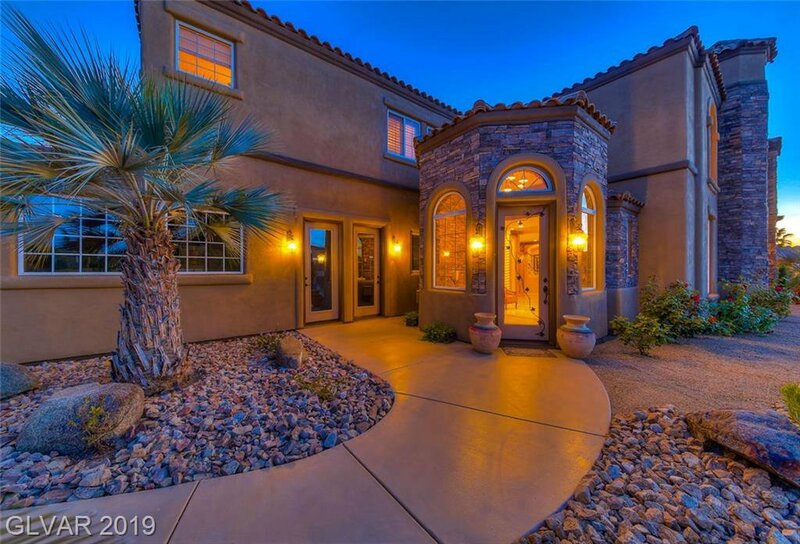 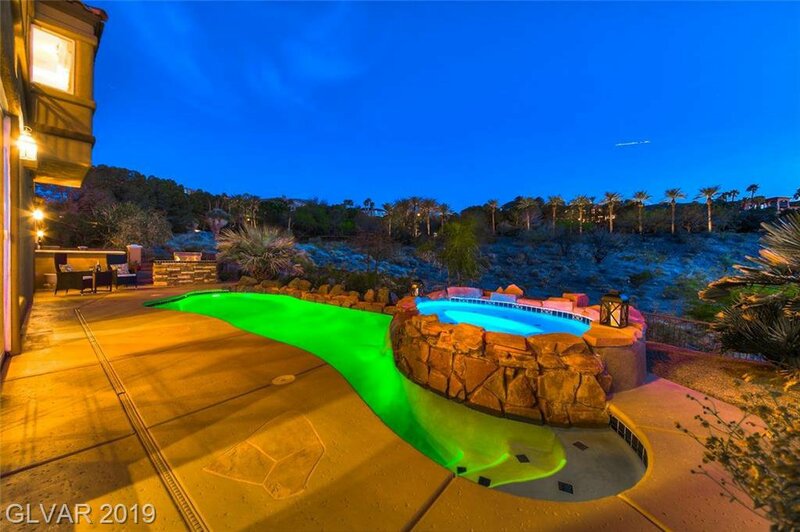 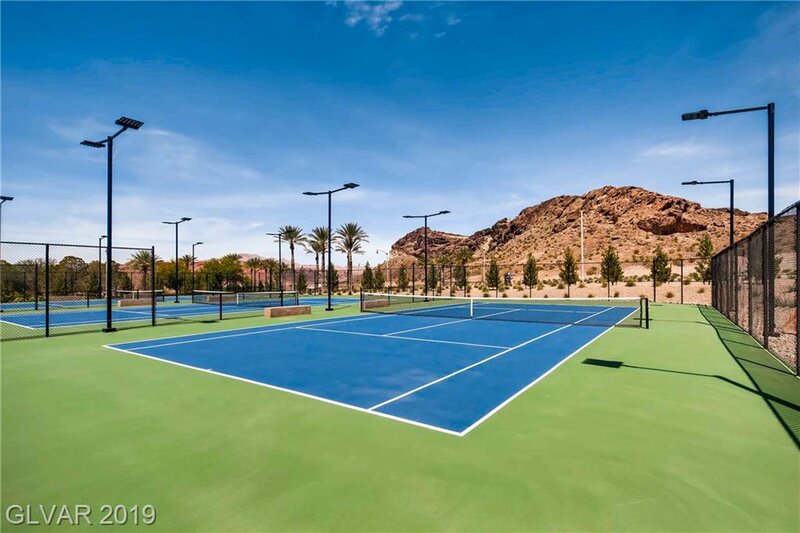 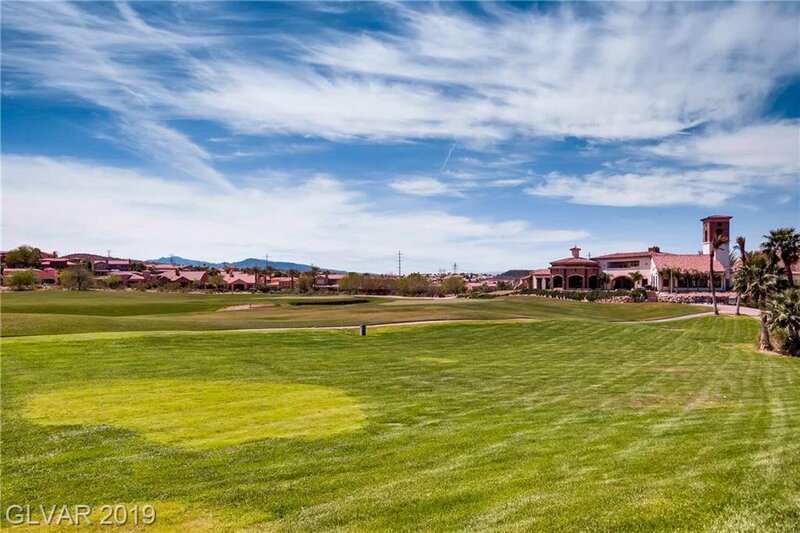 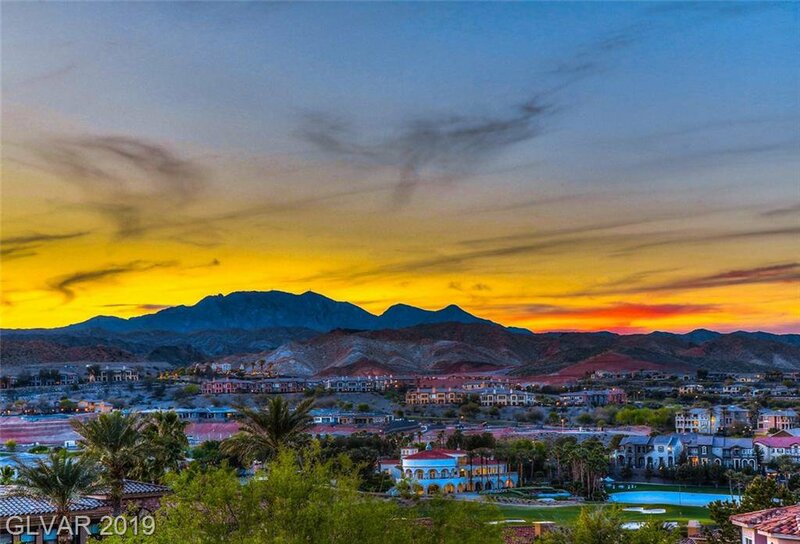 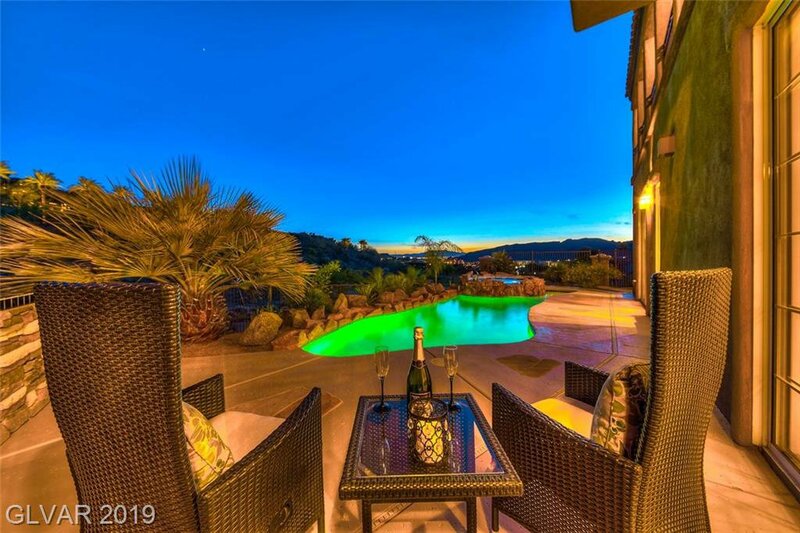 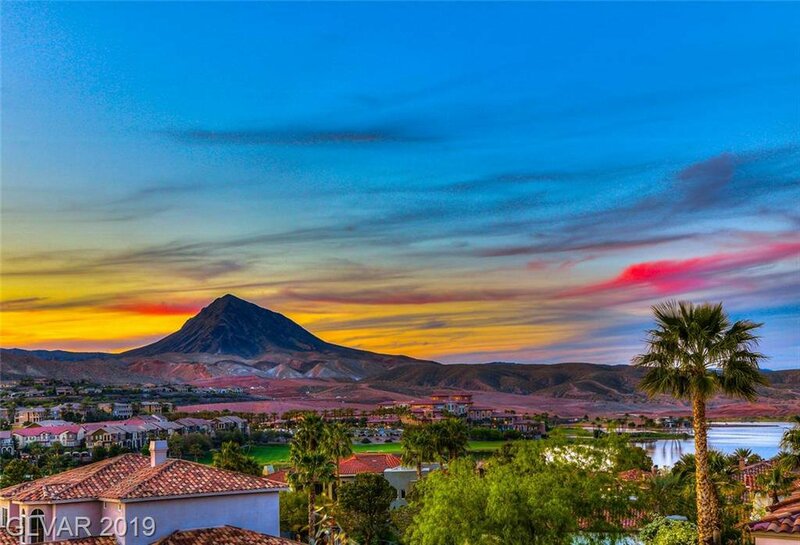 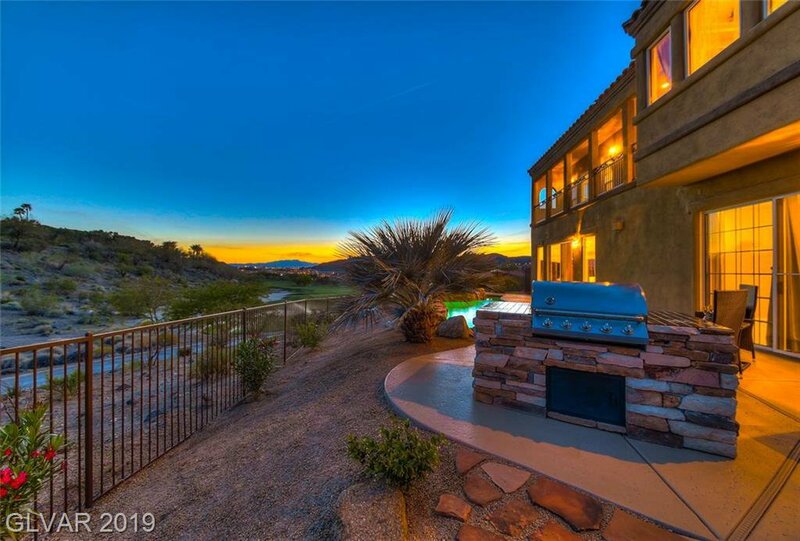 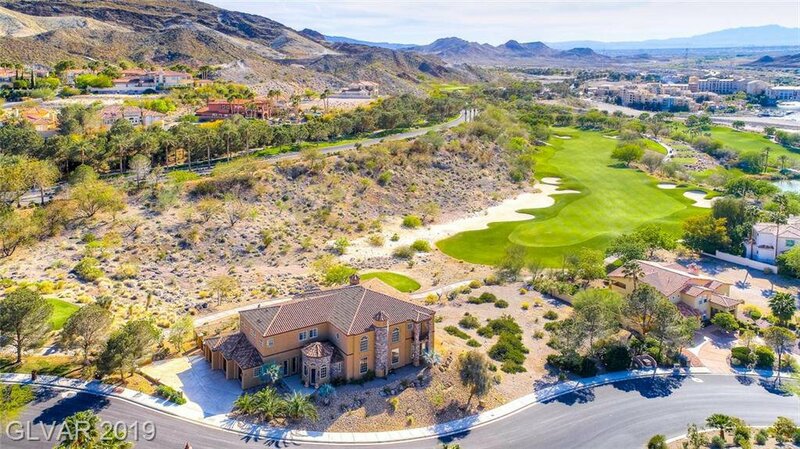 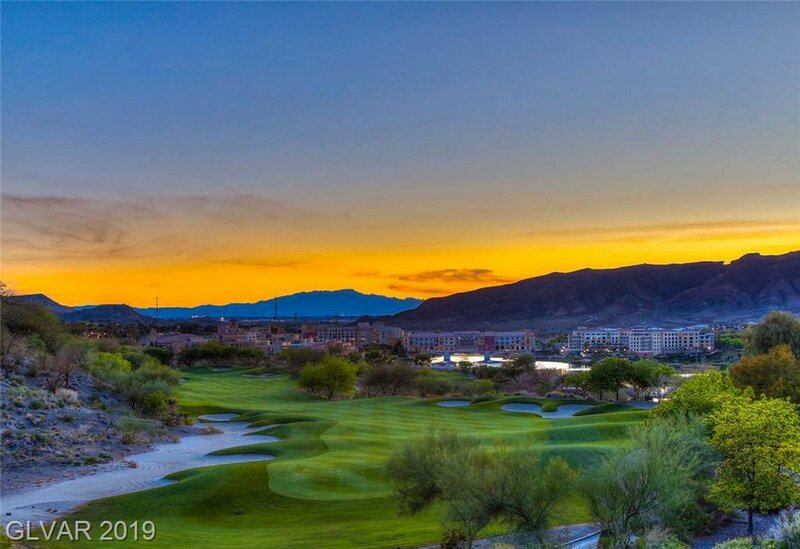 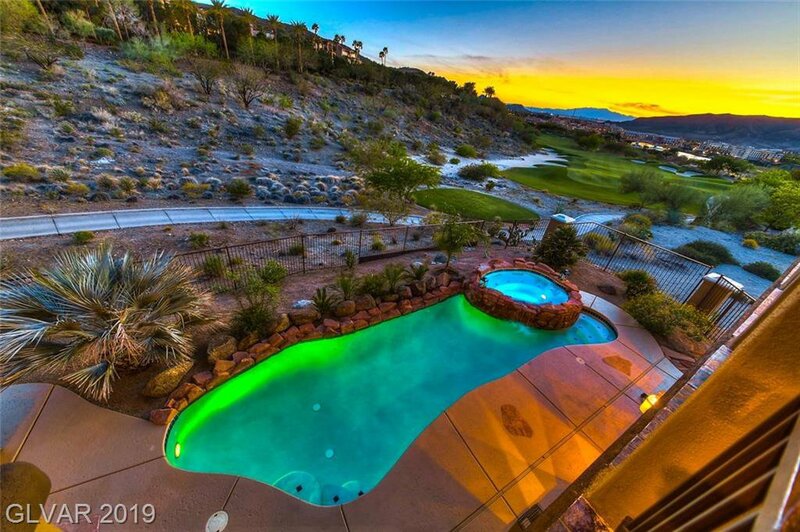 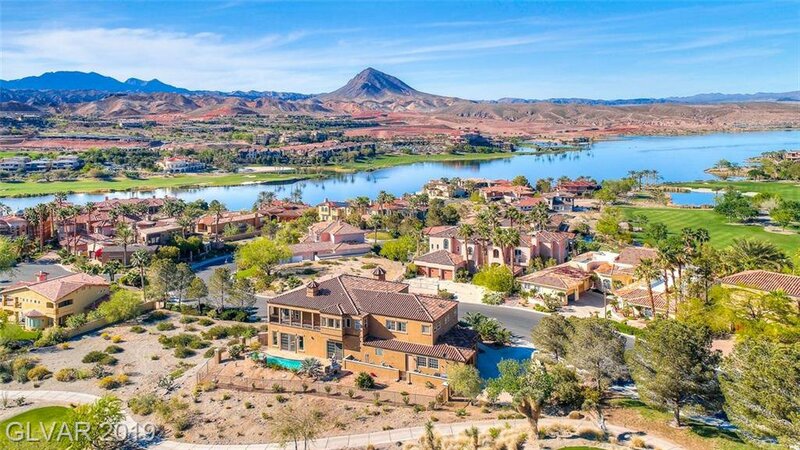 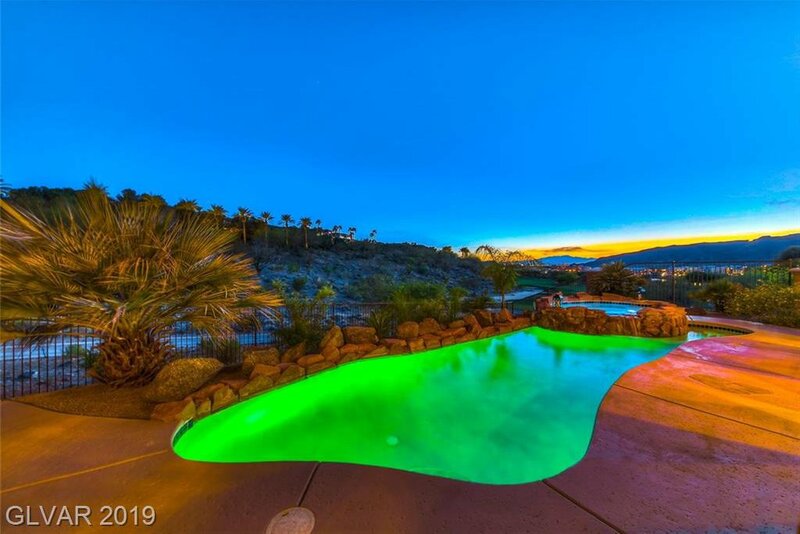 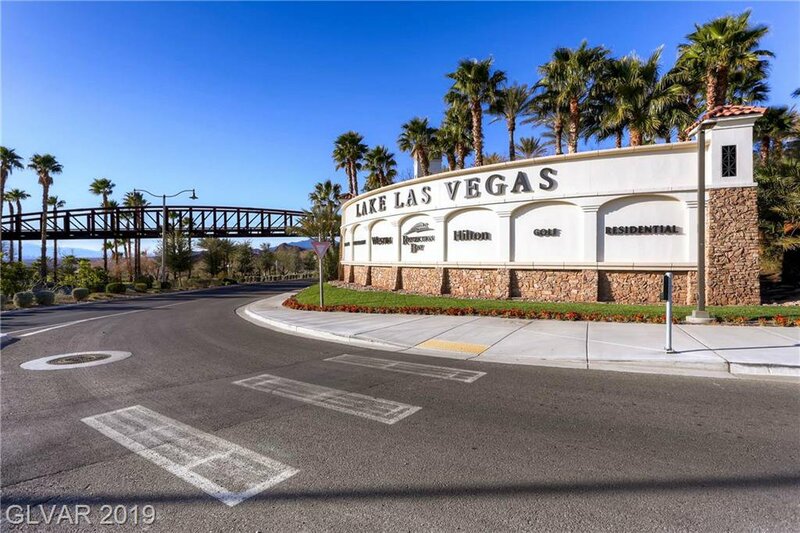 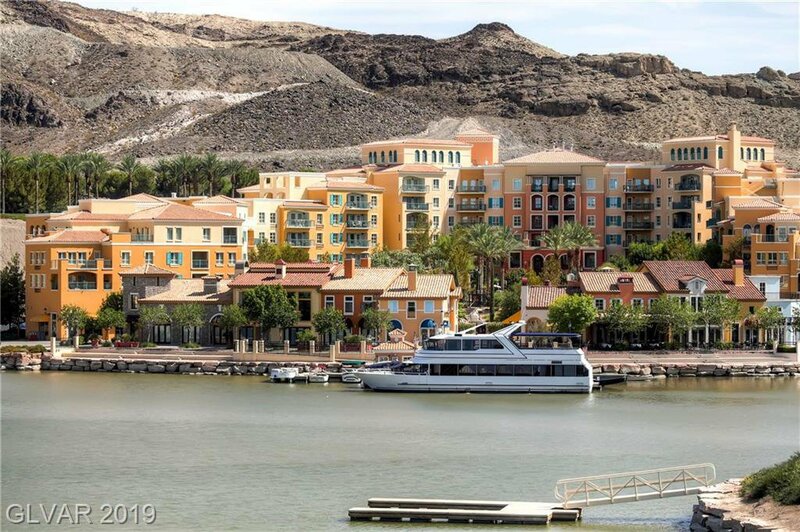 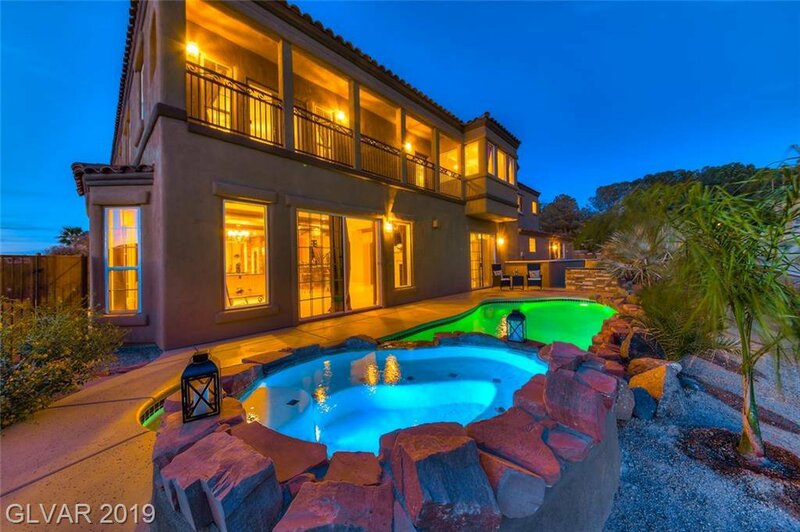 Resort style pool & spa with dramatic views to enjoy breathtaking desert sunsets.Situated on the 13th hole of South Shore golf course. 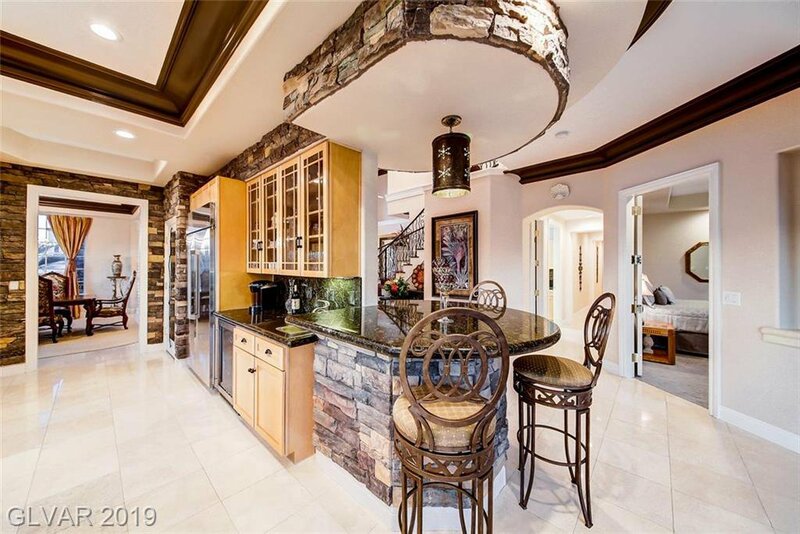 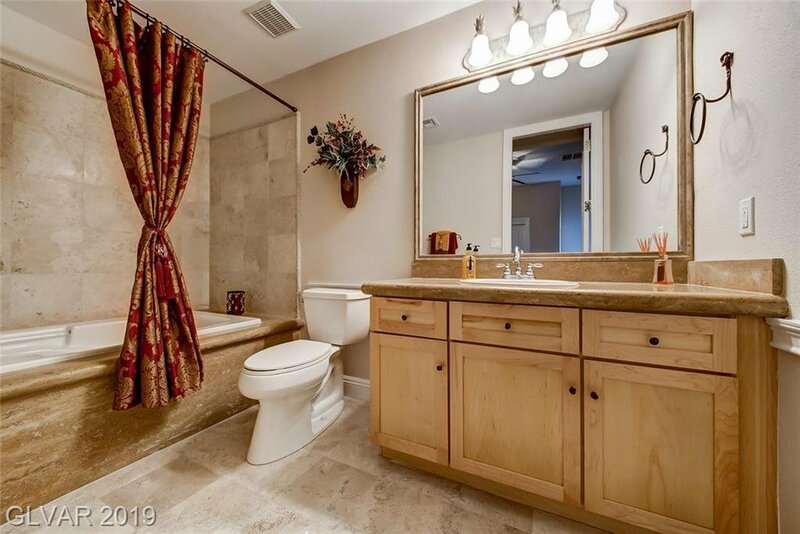 Listing courtesy of Signature Gallery Of Homes.